Facial fat grafting, or what it is more commonly referred to, facial fat transfer, allows for a longer lasting more permanent solution to facial aging and wrinkles. 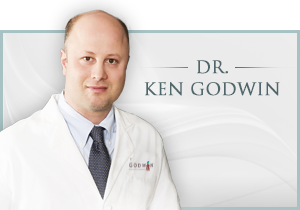 During facial fat grafting, Dr. Godwin uses your own fat cells injected into the face to soften the signs of aging. 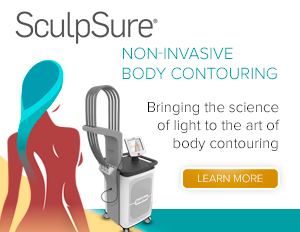 The nasolabial crease and the hollows under and around the eyes are two common areas of the face in which fat transfer can create a more youthful, radiant, rejuvenated appearance.